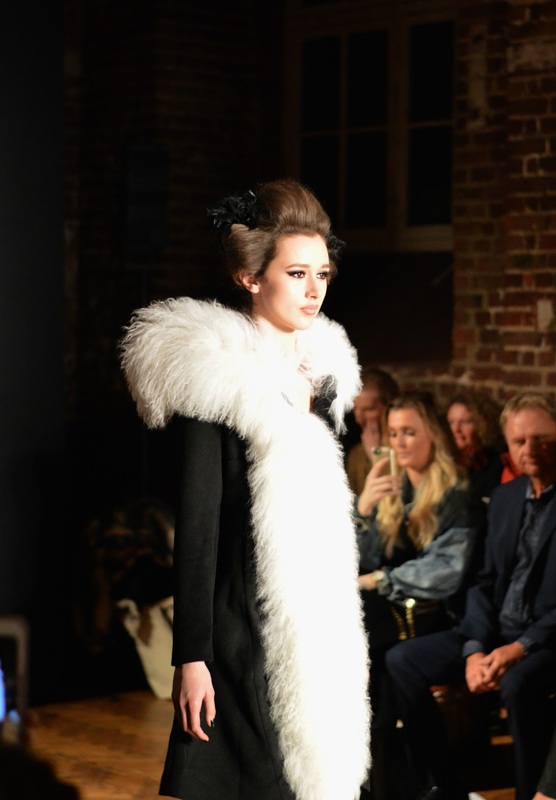 The PPQ show at London Fashion Week had the tagline: 'It's very black and white'. 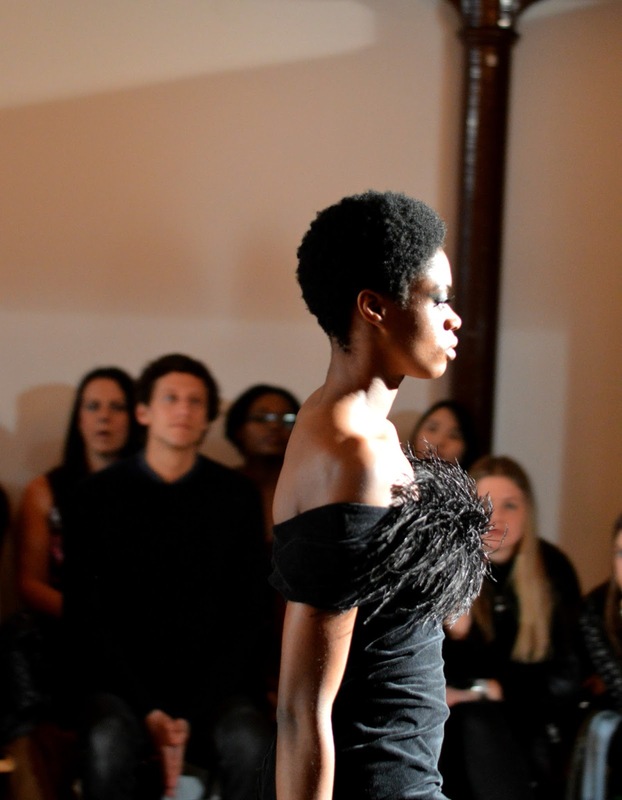 Despite the limited colour palette, the collection was diverse and explored a variety of textures and silhouettes. Fur? Yes. Stripes? Of course. Velvet? Why not. 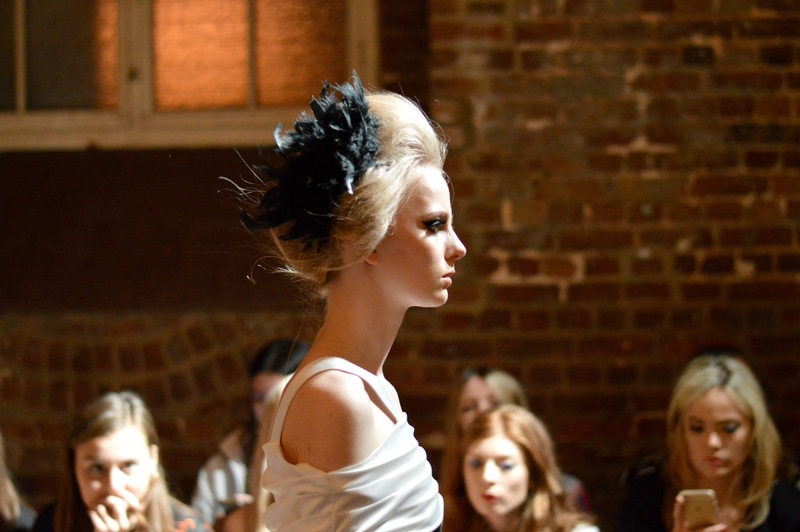 All topped off with a beehive-esque up do, reminiscent of Cruella Deville. It was a collection with presence and audacity.